in my previous post, i baked a tart with my daughter alix; a sort of all growed up/movin out on my own party for the two of us. this week, i was given the opportunity to do the same with my daughter devon. you see, she too has moved out and is now in california where she will be attending school. it was important to me to take the time to teach each of them a little about baking with the hope that they will take this new skill and use it to make their lives a little sweeter. and in devon’s case, it was a chance to pass a baton; apple pie is my father in laws favorite pie and since she is now living with my in laws, it is something that she can make for him. 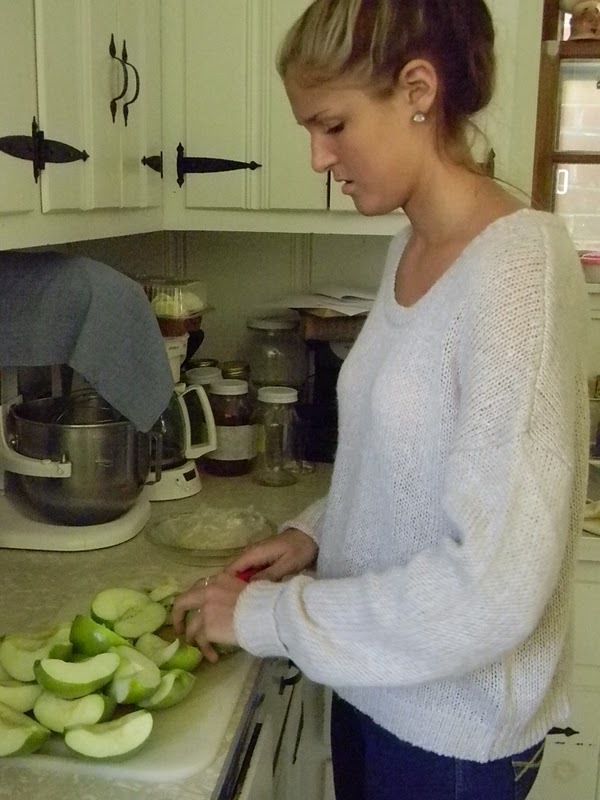 no matter what, i enjoyed every minute of baking with my daughters and cannot wait for the next chance to do so. 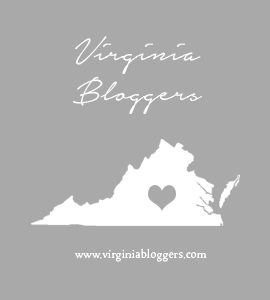 for now, i am adjusting to an empty nest and a husband who works all different shifts; in other words, i am spending a lot of time by myself. it may be a little quiet here but it gives me a chance to do all the things that a book release requires. my book was released the first week of september and it has been a little hectic. since the book is out there, i decided to use my recipe for apple pie as this weeks challenge. the pie was topped off with the crumbs and into the oven she went. the height of the pie made a slight increase in the baking time. 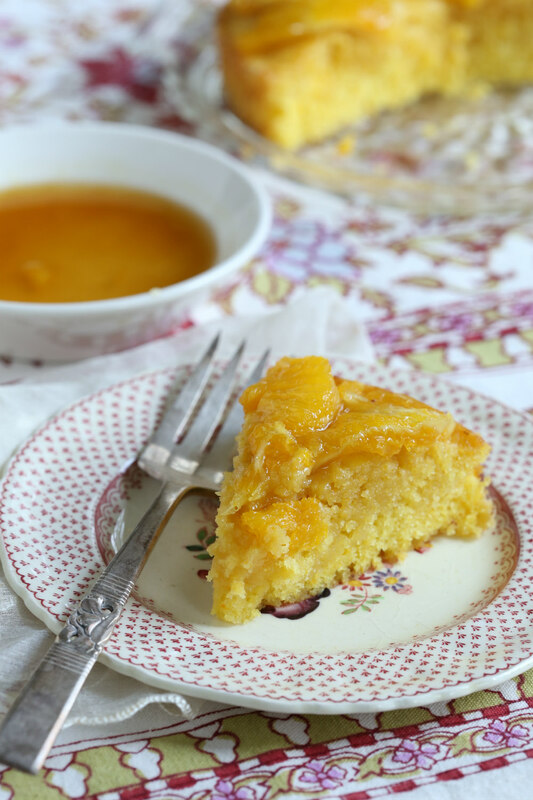 it was tasty served warm from the oven with vanilla ice cream-perfection! Preheat the oven to 350. Grease a sturdy baking sheet and line it with foil or parchment paper and grease that as well. Place the pie shell on the baking sheet and set it aside. In a bowl, rub the brown sugar, starch and spices together until blended. Add the apples and toss them to coat them. 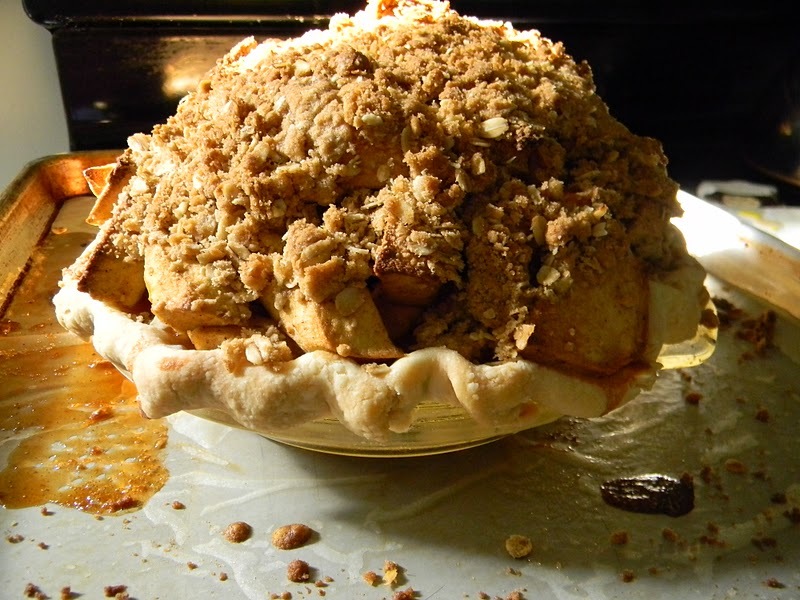 Dump the apple mix into the pie shell; scrape any sugar mix and juices into the bowl as well. 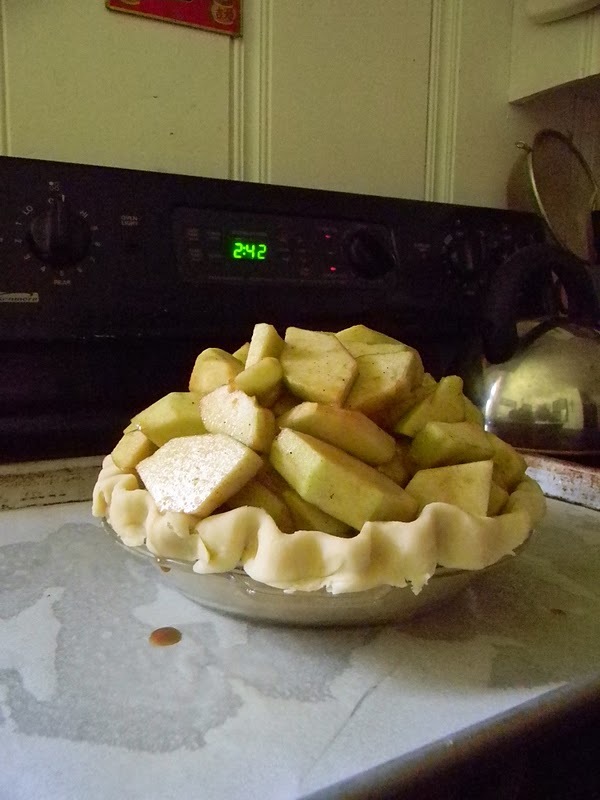 Sprinkle the topping evenly over the pie leaving about a 1-1/2” border around the edge-as the apples bake, they will sink and the entire top will have crumbs. 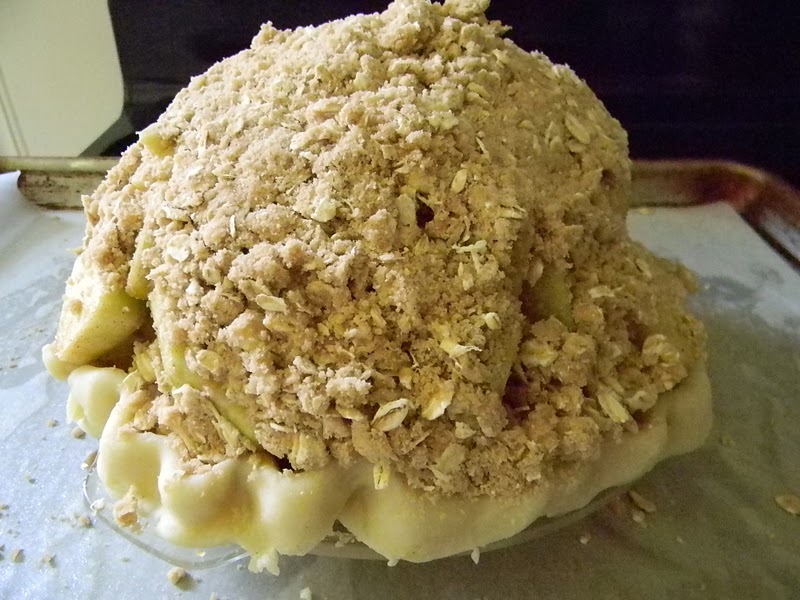 If you put the crumbs close to the edges, they may run out with any of the juices that boil over and then you may not have much topping near the edges. Bake for about an hour and 15 minutes or until the juices are bubbling and the crumb topping is lightly browned all over. 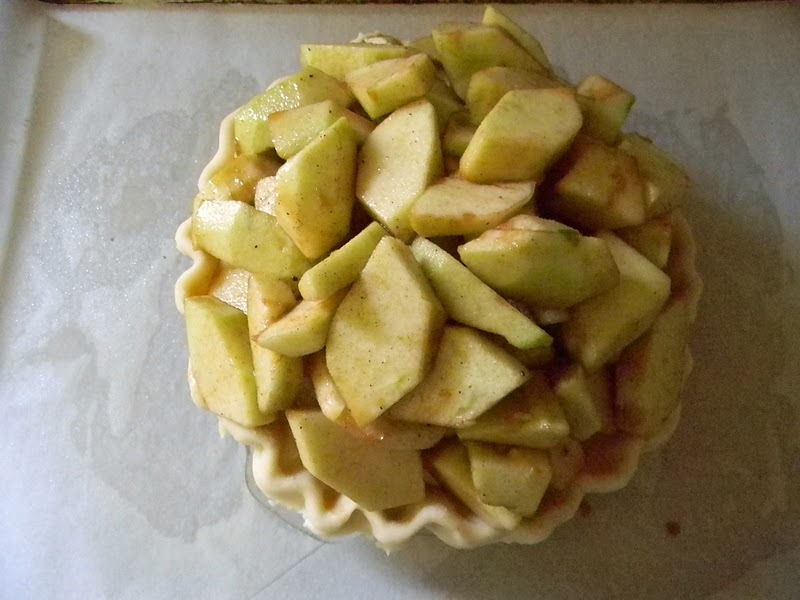 Allow it to set before cutting, although this will be tough to do, who can resist warm apple pie? Place the dry ingredients in a bowl and mix them gently to break up the sugar but take care not to break the oats. Add the butter and use your hands to gently rub the ingredients together to make small clumps. 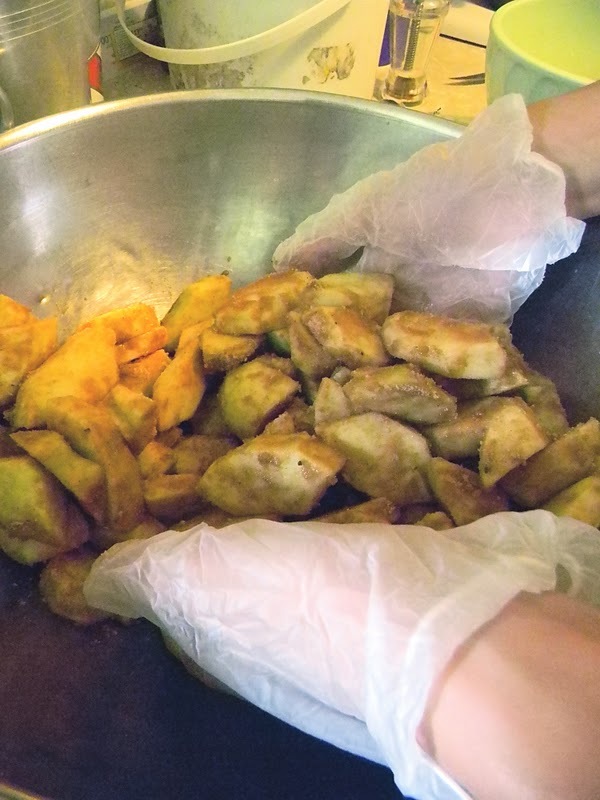 Your final result should be a free flowing mixture with some lumps that will clump together when squeezed in your hand. This can be done in the food processor with the pulse button, a quick time saving method, but will result in the oats being cut. It can also be done in a stand mixer with the flat beater, which is the method we use in the cafe. Next where did she go? 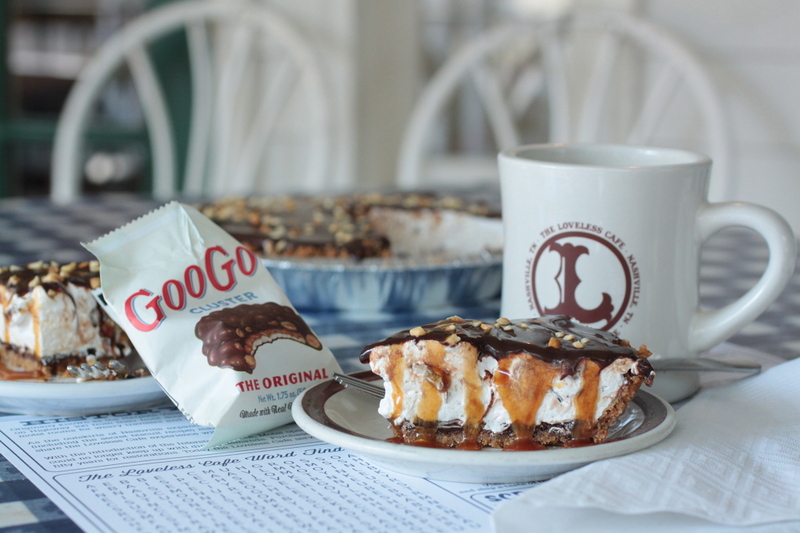 Wowww, that is a sky-high pie. It looks fantastic! Holy cow woman! Looks so delicious. That looks amazing and must have been a very special time to share with your daughters. My boys enjoy playing with fondant and creating. The cake maker's play-doh.